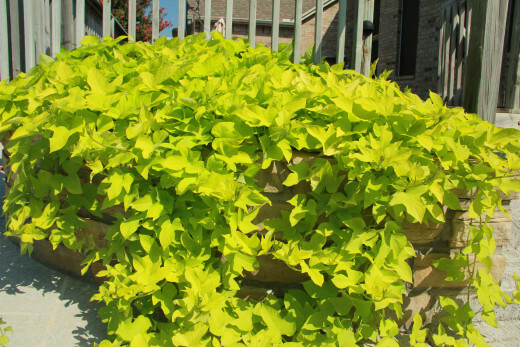 Have you used sweet potato vine as a ground cover? The wonderful Texas summer is brutal on ornamental vegetation. I have several beds that are annually devastated by the sun and lack of rain, no matter how tolerant the plants. Rather than construct shades for those beds and use ridiculous amounts of water, I searched for a ground cover that would withstand the hottest days and be able to go long periods between watering. I took a chance a few seasons ago on ornamental sweet potato vine, Ipomoea batatas. There are several varieties to choose from and all perform unusually well in full sun, full heat and are drought tolerant. A few of the ornamental varieties that I have used include "Blackie" which features purple, hand shaped leaves, "Marguerite" which has large green leaves and grows vigorously, and "Sweet Caroline", which I tried for the first time this season. 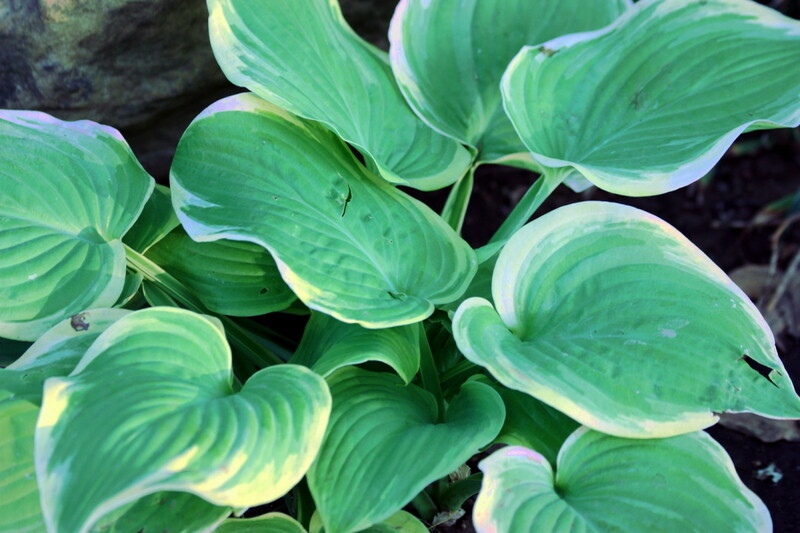 "Sweet Caroline" has smaller foliage and develops a copper color. My favorite of the bunch is the Marguerite. It is a fast grower and a dozen 3-ounce sprouts, planted in early May can cover a 10-foot by 6-foot area with thick, hearty foliage by the end of June. While the "Blackie" variety can be vigorous, it tends to grow to size quickly then slow down. The Marguerite will keep going. I use the Blackie variety in beds where I need more of a controlled growth. 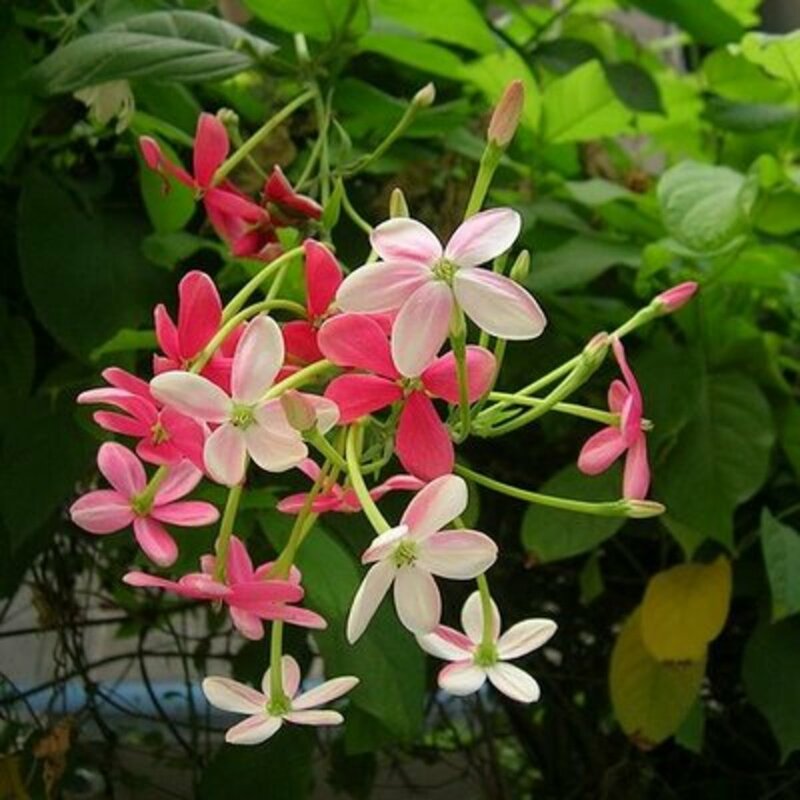 Both of these varieties respond well to pruning, and the cuttings can be rooted easily. The jury is still out on the "Sweet Caroline" variety. I have it planted in a large container, and while it has held up very well to the climate, it does not appear to be a quick a grower. The lack of sprawl could be a result of its being planted in a container, so it may see a bed next spring. I have found that because it does not grow as quickly, I can mix in other annuals in the container for added color. All of the varieties have responded well to being watered deeply once a week - which is about all I can do under current water restrictions. 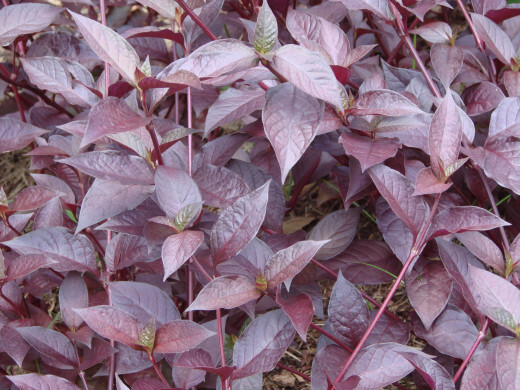 the "Blackie" variety produces large purple foliage and small flowers. 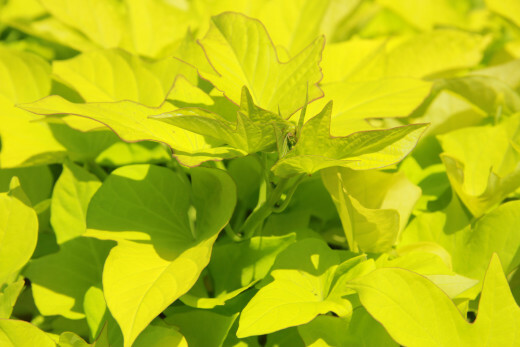 Ornamental varieties are available at nurseries and major garden centers. They are hardy to freezing and will not survive a frost. They can be planted from USDA Zone 5 through 11, though in the northern zones it is suggested that planting wait until the risk of late frost has passed. It is possible to "grow your own" by rooting the "eyes" off a sweet potato. You can stimulate growth in a sweet potato by placing a potato in water up to its midpoint and letting it soak. After about a week, the potato will begin to sprout. 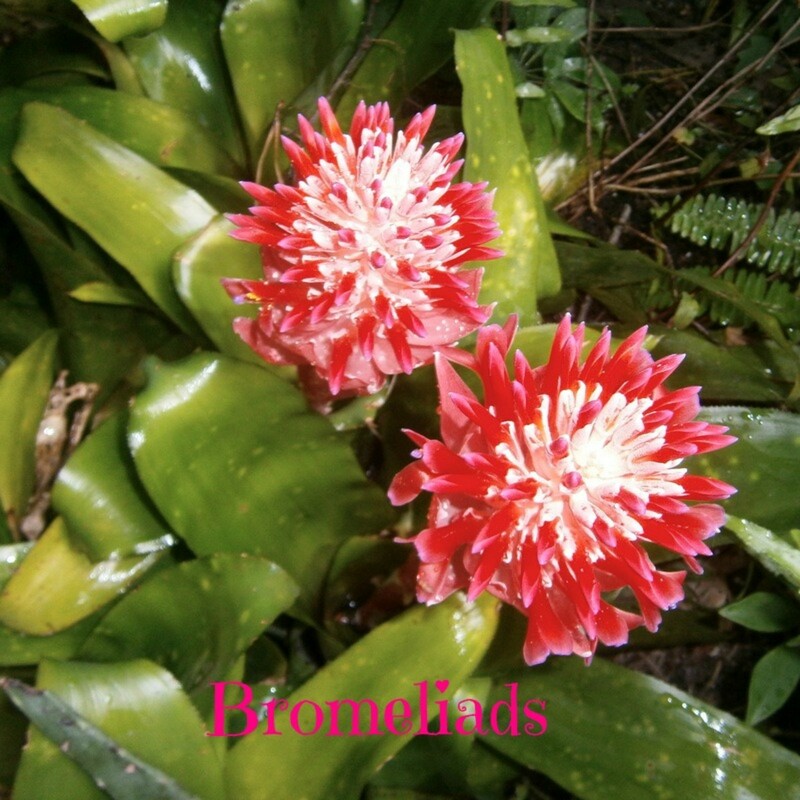 The buds will become a vine, they can be cut and rooted in water or moist soil. The budding potato can also be cut in half and planted in moist soil. The buds, as they grow into vines, will eventually root themselves through the potato. Ornamental varieties do not produce tasty tubers, however, plants generated from actual sweet potatoes will produce potatoes that can be harvested, usually in mid-September. As with any annual or perennial, your ultimate key to success will be bed preparation. 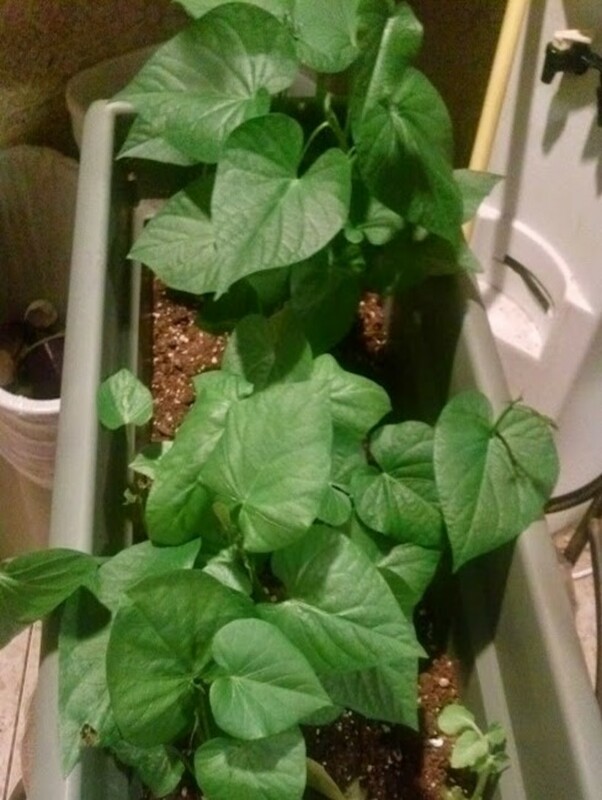 When planting sweet potato vine, I use the same technique as with other new plants. I till the soil and add peat moss. the peat moss adds organic material to the soil and helps with drainage. 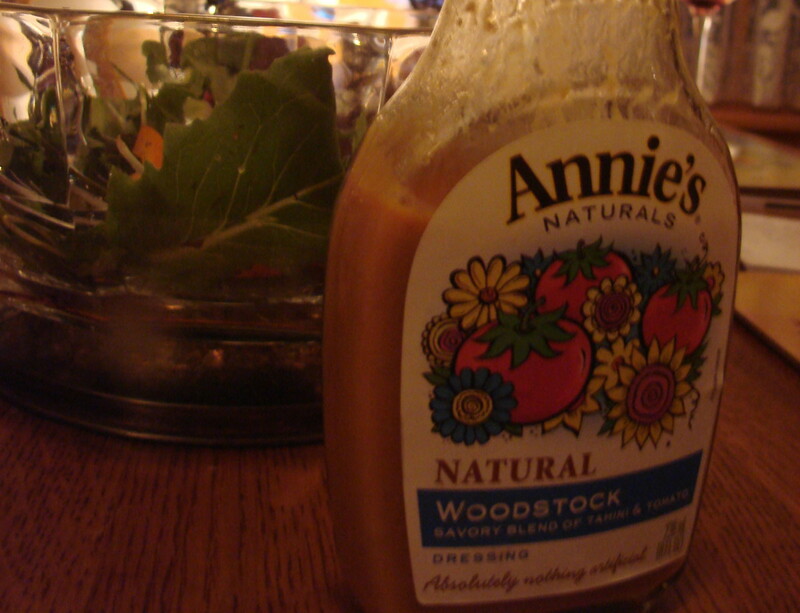 If necessary, I will add nutrients, such as a nitrogen rich fertilizer, but for the most part, I avoid this step. If the soil in your beds appears "dead" or it is a new bed that has never been planted, a little fertilizer won't hurt. There are plenty of organic products on the market and there is the old standby - manure - which you can still get in a 50 pound bag at your local nursery or garden center. 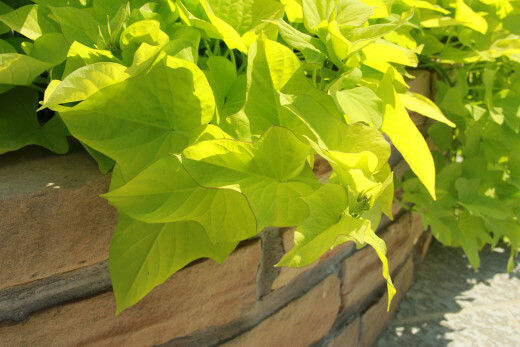 If you have an trouble spot that needs a fast growing and super heat resistant plant, sweet potato vine will do the job. Quick growth, attractive foliage and low maintenance are the benefits. If you are patient, and try rooting, one small tray of vine sprouts could yield enough plants to do all your beds. Love this and sweet potatoe vine! Voted up! Maybe more people will be turned on to these amazing plants. I've been using them for years!